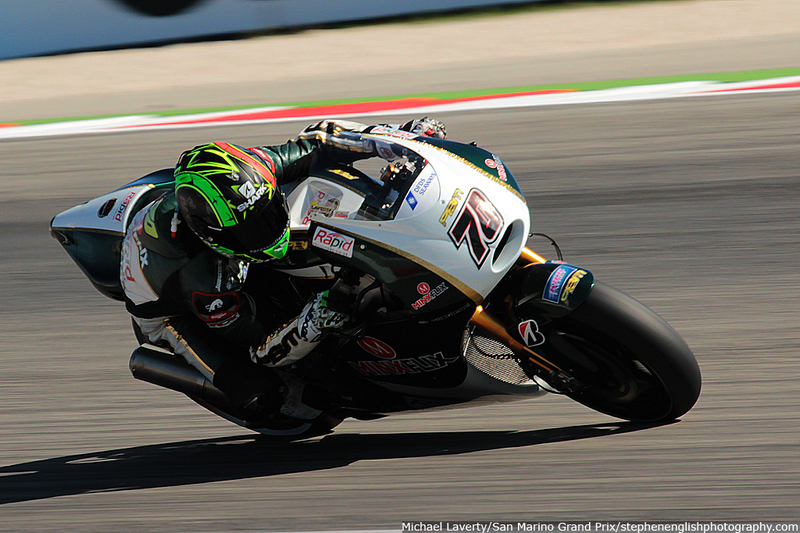 Since switching to the ART bike Michael Laverty has had a difficult time in Aragon and Sepang. The Ulsterman has shown solid pace at both but unfortunate accidents have meant that he has not finished either race. Having crashed in Aragon after Danilo Petrucci misjudged his braking and ran into the back of the PBM rider Sepang saw a jump start penalty and a crash. 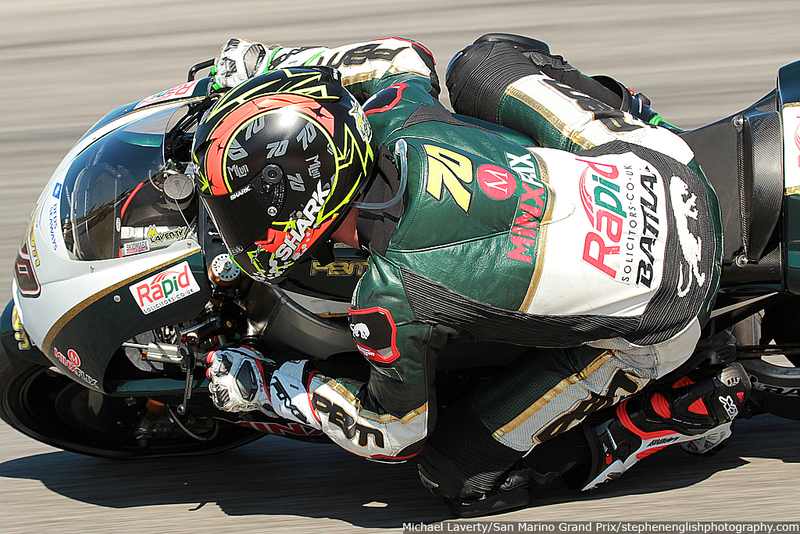 “It’s frustrating, especially the last two races,” admitted Laverty. “I’m confident that I had the race pace to finish in the points and both times I haven’t made it [to the end]. I just have to get on with it and put it behind us. Aragon was completely not my fault and Sepang was obviously a little bit my fault but sometimes the front end just goes like that. Philip Island is another new track for Laverty but one that he thinks should suit the ART machine and his riding style. “It’s another new track for me so I’m trying to learn it today. It’s an all new surface and it looks nice and smooth and looks like a nice track to ride. I just hope that the weather is a bit better than it has been today because the wind is difficult because it blows you around and cools the tyres. The whole way around the track you’re getting gusts but especially into turn one and turn three and over Lukey Heights it’s quite aggressive there. You’d need it to be a bit calmer there to be confident that you’re not dropping temperature from the tyres. This entry was posted in MotoGP, News and tagged Aragon, Formula One car, Grand Prix motorcycle racing, Laverty, Malaysia, Michael Laverty, Sepang, Sepang International Circuit. Bookmark the permalink.